Next PostNext POLI’S BARBERSHOP “what can say”! 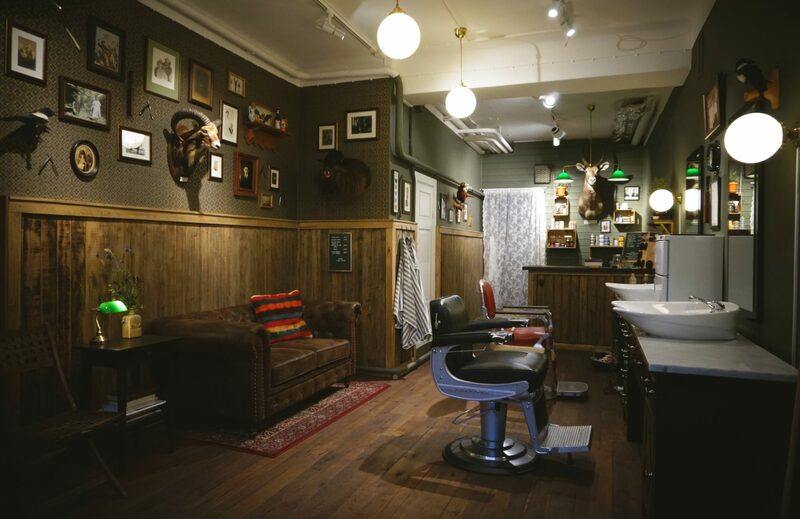 the best barbershop and barbers I have ever seen . I can’t believe the love and kindness I Felt when I walked into the barbershop. @polisbarbershop is a 5 star ️️️️️ shop ! I’m so great full to have met each one of you. Peace and love boys #polisbarbershop and #greaseandpeacebarbershop .